It was a miracle but the old huckstress didn't lie and soon the Roman squad, led by Mark and Tiberius, did find a small Huns camp down in the valley. Unfortunately, there were a lot more than expected, and the chances in battle were almost even. - We need a Roman, which you captured three days ago! - Mark shouted to the nomads. - Please, give him back to us and we won't attack! Otherwise no one will get out alive from this place. We both don’t want that, do we? To his surprise the Huns sent a negotiator. - The Roman is in our camp now, you're right. Maybe you'll defeat us, maybe not, - he replied. - One thing is for sure, the moment you attack us your friend will die. But… we can make a deal. - What deal? - Mark asked. - My diseased father, - the leader of this tribe – left me and my 2 younger brothers 17 beautiful horses of a rare breed, and told us that we should share the herd so that 1/2 will go to the oldest son, 1/3 to the next in line and 1/9 to my youngest brother. We can't disobey his will, but we also don't want to kill the horses. Tell us how we can solve it and we'll give you your Roman back. Task 4: How the 3 sons can share 17 horses so that each of them will get what they should have? 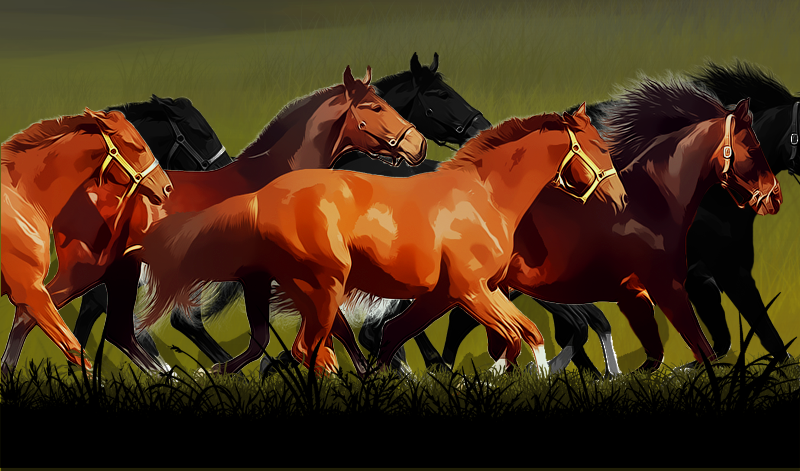 (You need to share exactly 17 horses without killing them, and without waiting for the foals to be born). each domain has the competition. You will need to set up the forum for the domain you play by setting it as your multi l;ingual language IE if you want to see COM posts you need to set English (COM) as one of your multi-lingual languages. Since early morning Mark went out of his mind with worry, waiting for news from the scouts sent around the town. To his disappointment, they didn't bring any news. It seemed as if the Huns just disappeared into thin air after the attack, and the hope to see his friend alive lowered minute by minute. Searching for a small group of riders on a boundless plain land was just a bit easier than looking for a needle in a haystack. The main aim of this ambush also remained a mystery. Ransom? Then why hiding? Some old grudge? But Lucius was one of those rare people who - despite his high position in the Empire - didn't have any known enemies. What is the good of an old architect worth to a nomadic tribe? A sudden sound distracted Mark from his uneasy thoughts. – I offer you a deal: you help me, and I tell you who attacked the architect’s camp and how you can find them. Mark didn't hesitate a moment. – What do I need to do? – There is a small piece of old rug, which I would like to keep as a good memory. – the old woman cracked a sly smile. – An old waist belt with a clasp made of a river stone, nothing precious at all. It's kept in one of the three chests which belong to some cranky alchemist, who lives nearby. I recently helped him when he got lost in the forest, and for this he promised to give one true answer on one out of the 4 questions I ask. And if I guess correctly in which chest he keeps this waist belt, he'll give it to me. You help me get this belt, and in return I'll tell you the way to the camp, where the Huns keep your friend! - I still don't believe a single word of you, old witch. - sighed Mark. - But it seems I have no other option to save my friend than grasp at this straw. Task 3: What 4 questions should the witch ask the alchemist to know for sure in which chest the waist belt is? (The alchemist can only say yes or no and will give 1 true answer and 3 false ones). And as my last act before scurrying back to UKUS now Templar is back. I will ask the question but it wouldn't surprise me if the limit is enforced across the whole forum rather than just specific subforums. Well done to everyone who took part and especially those who spotted the couple of errors (Mark/Mnrk // Lucius/Lucivs) we accepted both answers as correct. we are still working on the day one answers. Each has to be manually checked and validated before we can announce the winners. Day One quest has now closed and so we can mark the answers and announce the winners. Each quest is closed around the time the next days task is autoposted. The "messenger" arrived the next morning, when Mark Atilius was having breakfast. It was Tiberius, his old mate and Lucius’s main assistant. – Tiberius, gods damn you - grumbled Mark. - I had guessed that Lucius isn’t crazy enough to invent this trick with the ciphered message. Instead of sleeping in a good bed – quite a rare occasion to me – I spent half the night deciphering it. How's Lucius? – Hah, don't even try to hide the fact that you’ve liked it. I know you, Mark! – laughed Tiberius Aternius. – Lucius is full of energy and optimism. Of course he wasn't that pleased when he had to leave his position of the Chief Imperial Architect, but he figured that the situation has its advantages. Now he has time to go on far travels and study ancient architecture. I also resigned and help him with that. - Who builds new towns then? - Mark looked surprised. - No one, - Aternius suddenly became sad. - The empire has other things to worry about. 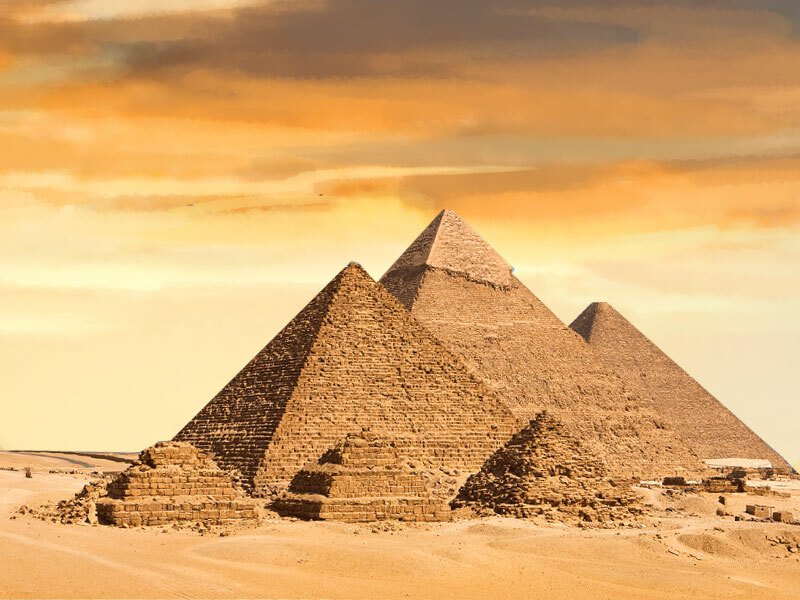 They have to resist the constant Huns raids and forge friendship with the Egyptians, new towns haven't been founded for several years already. - Where is Lucius now? - Closer than you think! Only an hour ride from here - smiled Aternius. - This is a frontier town, so we settled our camp really close to it. We still have some things to prepare and then we will go directly to Egypt. The pyramids! - Well, then what we're waiting for? Let's go immediately! - only now Mark realized, how he had missed his good old friend. And he couldn't even dream about the journey to this new and exciting place, not on his own, as he used to, but in a good company. However, their good mood immediately vanished, when they saw the next visitor. It was Lucius’s errand boy - now a young soldier – and he was as white as death. – Master Aternius, master Mark! We got attacked! – he spluttered – Master Lucius got captured! – How?! By whom? - Mark and Aternius screamed with horror. – I don't know, it all happened so unexpectedly, - replied the soldier. – we don't even know what they look like. Only the number of troops. – Please, calm down! Sometimes indirect evidence can tell us more than you think. How many troops were there and how much resources did they steal? – According to our calculations there were 78 infantry troops and 24 horsemen. And they stole 4860 resources in total. – This already tells us a lot – replied Mark. – Now we at least know to which tribe that army belonged! Task 2: What tribe raided the camp and which types of troops took part in this attack? (The troops used full carry capacity, and there are only 2 types of troops here). We will accept those answers where a mistake was made with the code anyway. Where do you post your answer? If you have any thoughts and feedback on the Fire & Sand Contest please discuss it in this thread. You can find the first quest in the Fire & Sands Event area. Please post your answers to the task below. Posts are moderated and not viable until the next task is posted. If you want to discuss things or leave us your feedbaco about the quest series - welcome to the discussion thread! This time our brave adventurer Mark Atilius faces yet another tough challenge and will have to solve really tricky tasks in order to save his friend’s life. 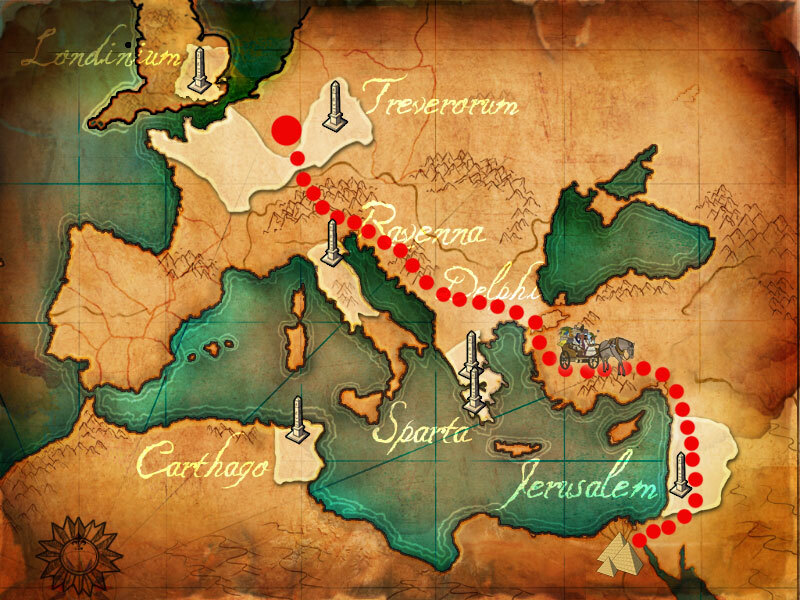 Join him on this path and help him on the way to the Legendary Egyptian pyramids! First player who gives the correct answer to the task of the day will get 50 gold on their account! 3 more randomly chosen players who successfully solve the task of the day will get 30 gold each. Another set of prizes 3x150 gold will be rewarded to 3 lucky players, chosen randomly among those who will correctly solve all the tasks! But that’s not all! 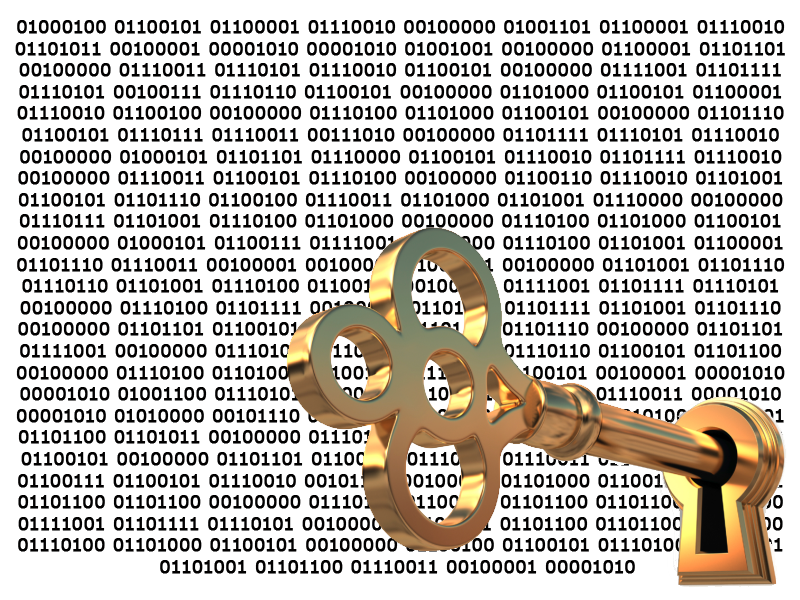 All players, who will solve correctly all the tasks of the quest series will get a special user title on our forum! Don’t miss your chance to win some gold and fame!